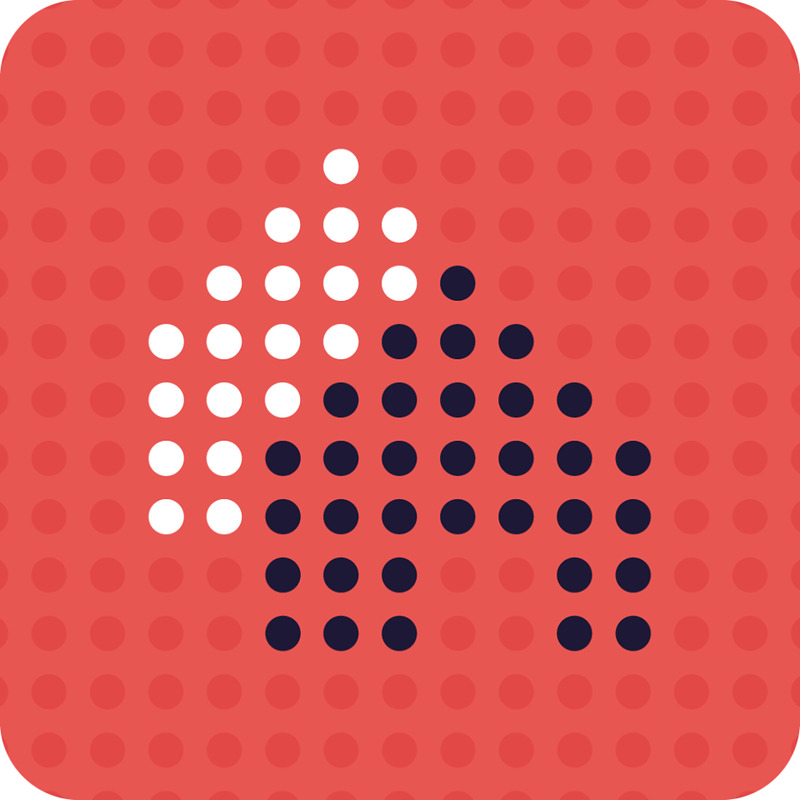 Introducing a mindful online dating site for you to find meaningful connections with like-minded people. meditation, self-awareness and more. 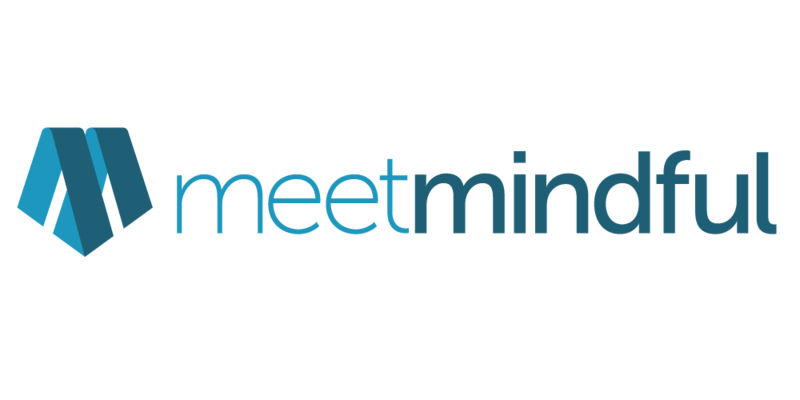 With access to like-minded members, handpicked local events, and relationship advice from nationally recognized experts, MeetMindful is the singles’ solution to typical dating site burnout. eDesk HUB helps you discover verified and reviewed top companies for IT projects. 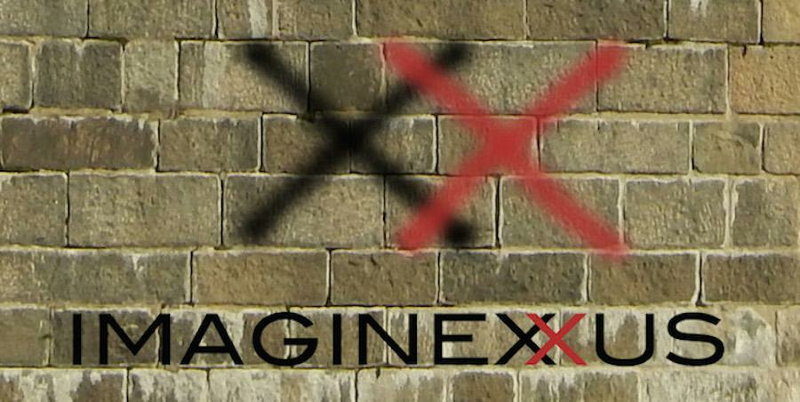 The Imaginexxus team is on a mission to educate and inspire the world to use more imagination to solve challenging problems and launch groundbreaking products, services and processes.